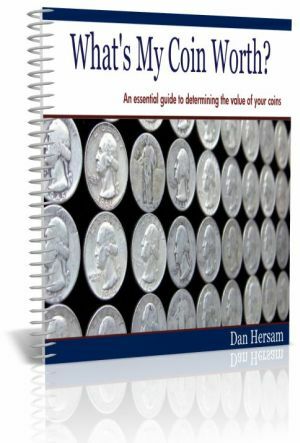 The Coin Values Ebook is finally available for purchase. It’s been a long road and it feels great to finally have something to offer to folks wondering how they can assess the value of their coins. Let me know if you have any questions and thank you for using the site. Here’s the spiffy cover I made.